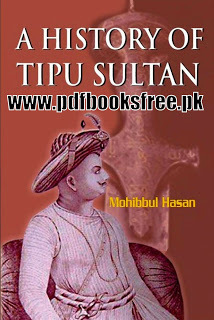 and very special book for the fans of India history. the founder of the history department of Jamia Millia Islamia, New Delhi. link in pdf format to read offline.